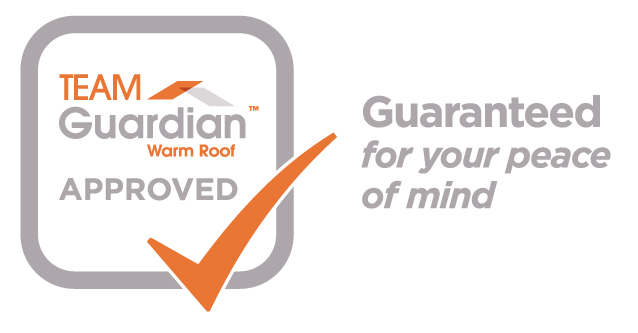 With many years roofing experience, CSM are accredited installers of The Guardian™ Roof - a thermally efficient, lightweight tiled conservatory roof system. The Guardian Roof is the only solid replacement conservatory roof solution in the UK giving a guaranteed U-value of 0.18, meaning it will retain heat in the winter, reducing your fuel costs and maintaining an ambiant consistent temperature year round. 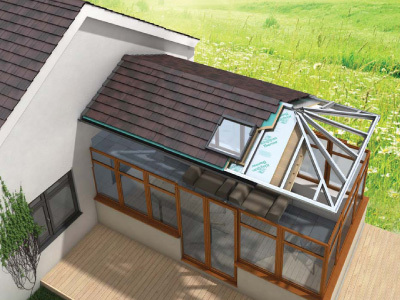 Designed to replace the existing glass or polycarb roof of a conservatory while retaining the original windows, doors, frames and walls, The Guardian Warm Roof System is a revolutionary step forward in home improvement. 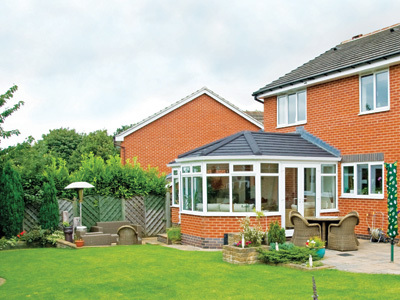 If you are looking to add value to your home and benefit from substantial energy cost savings, then a Guardian Conservatory Roof installed by CSM's expert installation team is the perfect solution. 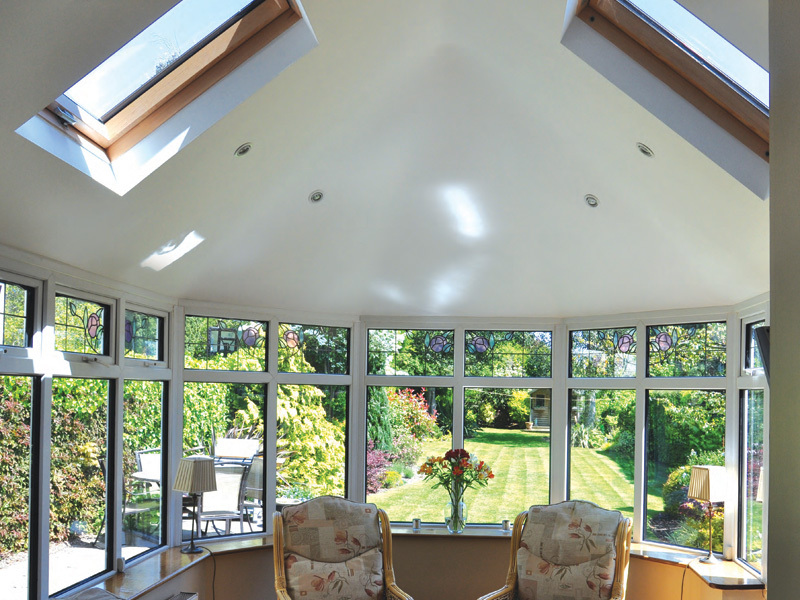 A solid conservatory roof like the Guardian, will transform your conservatory from a seasonal room to a living space that can be used all year round. Visit www.csmguardianroofs.co.uk for more information. 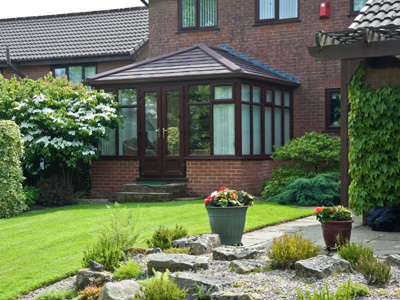 The Guardian Roof offers contemporary or traditional internal finishes. 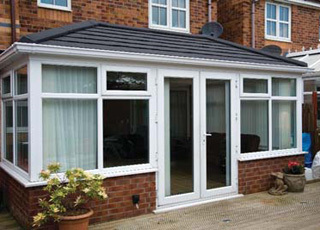 A lightweight solid roof system that will give you a home extension that can be used all year round.